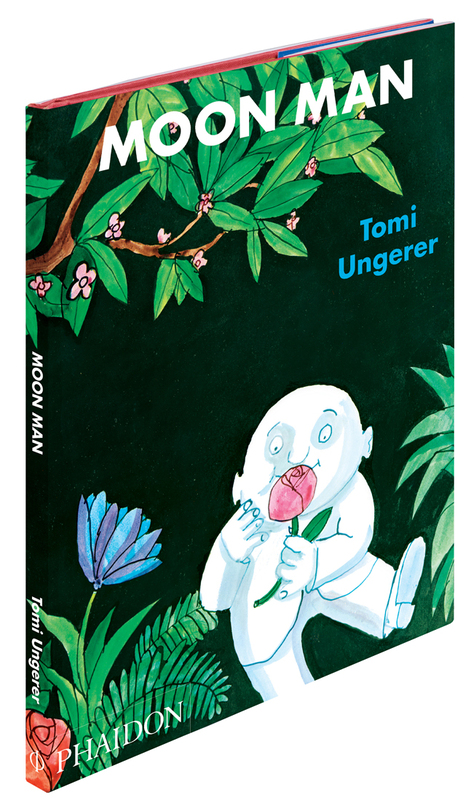 the second phaidon press book i am reviewing this week is also by the same award-winning illustrator tomi ungerer. moon man is a funny story to read as an adult: the moon man wants to have fun with the earth people, but when he comes down to earth he is chased and jailed. that said, the story is packed with subtle satire and wit. children will enjoy this quirky tale with the message of: there is no place like home. the illustrations are vibrant and bold and overall a very original book. buy it at books to coo about.